Overcooked 2 is a fantastic co-op party game with tons of unique and exciting levels and chaotic gameplay. We’ve had a blast with the game and have all the basics you need to know for if it’s worth stepping back into the kitchen. 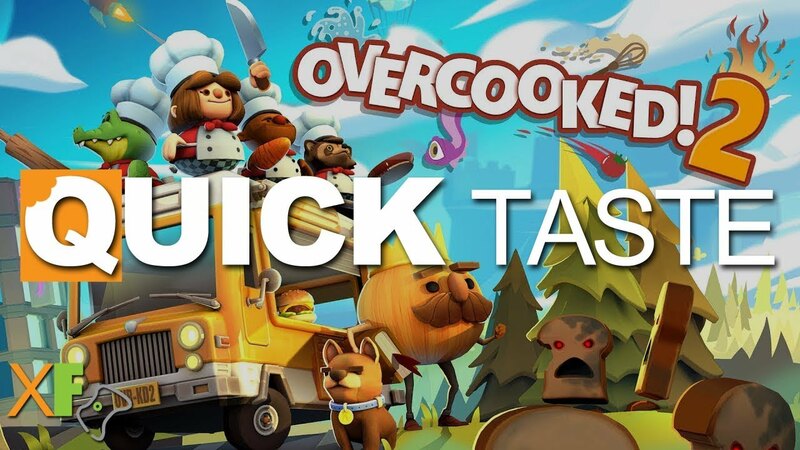 Check out our full Overcooked 2 review.